Nestled between rising luxury apartments and the country’s largest public housing development lies the future home of Amazon’s new headquarters. For the low-income and homeless residents in Long Island City, the incoming business serves as a reminder of rampant gentrification and social injustice. Felix Guzman, 37, is homeless and has spent time in and out of shelters, including in Long Island City. He believes that the billion-dollar company’s move is going to destroy what remains of the city’s affordability for thousands of families. 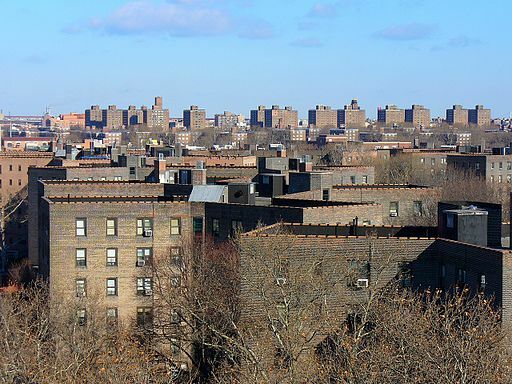 Queensbridge public housing. Photo courtesy of Wikipedia. After repeated attempts, Amazon did not respond to comment about what they believe their impact on New York’s homeless community will be. New York’s Mayor Bill de Blasio stated the company will prove beneficial to New York City, but has not mentioned it’s direct impact on the homeless community. Within days of someone leaking Amazon’s news on Nov. 5, housing interest in the area saw a dramatic increase. 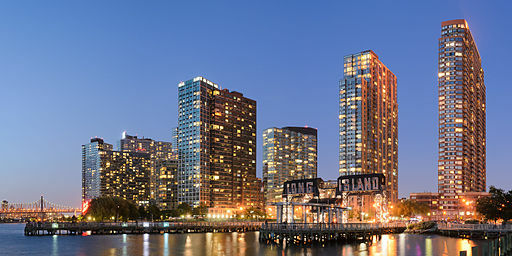 According to StreetEasy, the number of searches to purchase a home in Long Island City increased by 283 percent. That number only increased again once Amazon officially announced its plans Nov. 13, with a surge of 519 percent. According to Amazon, the average income for their New York workers will be $150,000 a year. But the median income for Long Island City, Queensbridge and Ravenwood, is only $28,378. This insurgence of high-income residents will be be reflected in rental costs and surrounding businesses, and with 19 percent of Long Island City residents living in poverty, 9 percent facing unemployment and 48 percent feeling heavily burdened by rent, Amazon opponents believe hundreds of people will be displaced. 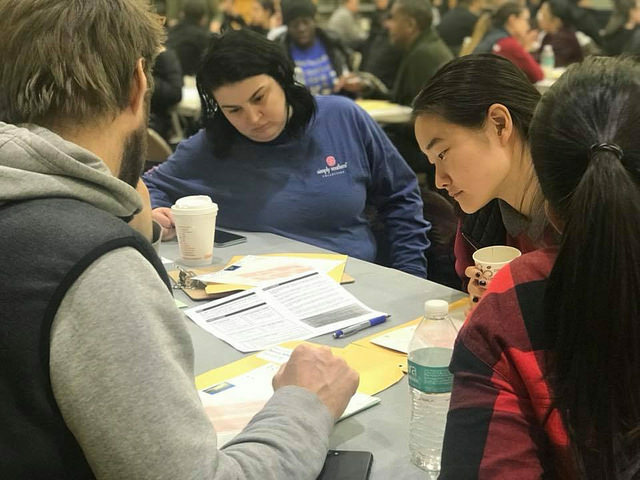 Mario McMichael, director of programs and new initiatives at The Partnership for the Homeless, has seen this happen countless times in other areas of New York City and predicts the cost of living in Long Island City will only increase. McMichael believes tenant laws are not strictly enforced throughout the city. One of the most common problems his organization sees in gentrified areas is landlords forcing lower paying tenants out to attract those who will be willing to pay more. Nathylin Flowers Adesegan is just one of the many who have been pushed out. After living in her rent stabilized apartment for decades, the 72-year-old now shares a small, double room with three other women in a homeless shelter. 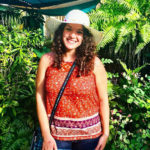 While Adesegan is grateful to have a roof over her head, she explained that living in a shelter requires individuals to accept degrading treatment. “What’s it like to live in a shelter? I have a curfew at my age. I can’t cook dinner. I have to go through a TSA search every time I go in and out. I get rationed toilet paper because the plumbing is so bad,” she said. Research conducted at Baruch College found that it costs New York City approximately $3,522 a month to run adult shelter facilities per single adult and approximately $5,623 a month for shelter facilities that house families, though the specific number of family members was not specified in the research results. “What kind of luxury apartments could we have for that money?” Adesegan asked. For the more than 800 families expected to be displaced by Amazon’s move to Long Island City, finding a solution that benefits their future and well-being will likely be difficult. According to the Department of Homeless Services, finding a safe and steady place for the more than 60,000 people in the shelter system – and the estimated 20,000 to 30,000 not accounted for in shelters – is difficult. 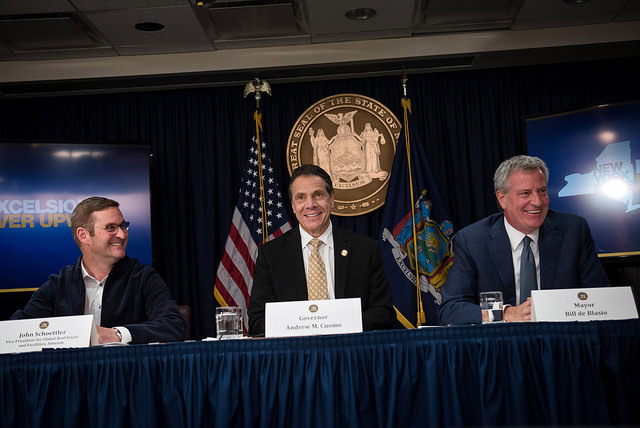 The Department’s Shelter Scorecard Summary for October showed that there are 485 buildings with shelter units in New York City’s boroughs and more than 12 times as many shelter violations, including health, fire, building and code violations. In New York City even the highest-paid corporate moguls are at risk of falling to the economic bottom and being forced into these conditions. Michael Ball, 38, used to be a producer for Sesame Street, but when he suddenly lost his job, he was immersed into the city’s silenced world of homelessness. What angers so many homeless individuals and support organizations is the fact that the city government chose to pay Amazon nearly $3 billion in subsidies to build its headquarters in the city. The company will receive $897 million from the Relocation and Employment Assistance Program, $386 million from the Industrial and Commercial Abatement Program, $505 million in grant funds and $1.2 billion in “Excelsior” credits. Meanwhile, The Department of Homeless Services will only receive $2.06 billion for Fiscal Year 2019 and one of the few homeless shelters in Long Island City that opened this past March was already bought out in a $36.5 million deal in November. While the echoes of New York City’s officials dropping billions of dollars on Amazon’s shiny new floors ring through Long Island City, the only sound thousands of New Yorkers hear is the reminder that Amazon’s promises are not all that they seem. The company announced they are bringing 25,000 jobs to their spot in Anable Basin, about half of which will be technology-based and the other half split between miscellaneous positions. Many are convinced that most of those positions will already be filled by Amazon employees who move to the city. “They take over public spaces, public lands and they build and the most horrible part about this is that the democratic process was subverted,” she said, noting that the rate of homelessness drastically increased when the company opened its headquarters in Seattle in December 2016. The positions that are not already occupied, including human resources, administration, custodial and communications, will likely require advanced degrees and experiences that many of the people that are displaced by the new headquarters do not have. Kate Barnhart, director of the homeless LGBT youth advocacy organization New Alternatives NYC, explained that a company bringing in significant jobs for an underprivileged community is different from bringing in jobs that an underprivileged community is qualified for. A look through Amazon’s recently available jobs for New York City show that many positions require nearly a decade of experience in leading corporate projects, at least a bachelor’s degree and endless technical skills. Even smaller jobs, such as the merchant assistant that entails helping with fashion purchases, require at least two years of relevant work experience, a high school diploma or GED and Microsoft Excel experience. While the jobs within Amazon may be hard for the poor to fill, McMichael noted that a new headquarters will create the opportunity for smaller businesses to rise in the surrounding area. 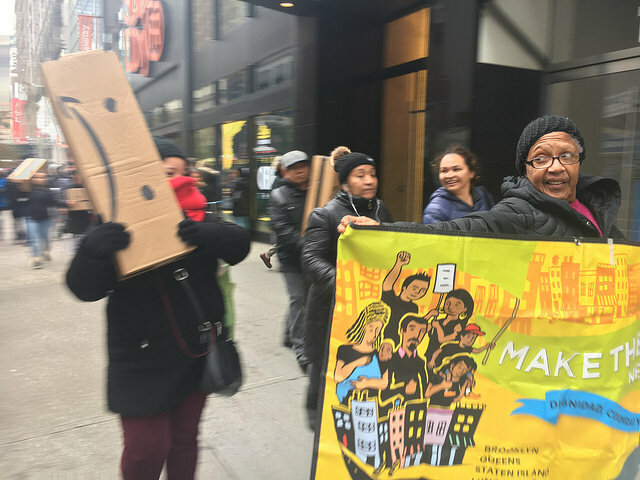 New York’s homeless community and its advocates made it clear that their primary concern is being heard in the loud sounds of Amazon’s soon-to-be construction. Barnhart suggested a similar tactic, also putting an emphasis on long-term career development for underprivileged individuals. Guzman, just does not want the homeless to be left behind.